Tall Tree Music Festival! I suggest putting it on your calendar for 2017. This episode i host Spaceotter from Seattle. Spaceotter is a Master of Fine Arts trained poet, decades-long drummer and pianist. Spaceotter’s been DJing West Coast US events for a while now. He’s the music director of Burning Man Camp Conception, resident DJ of Seattle’s Bottom Forty collective, and co-host, along with Almond Brown, of Now Serving Radio Show. Spaceotter is an eclectic DJ where space is the place where apparent paradoxes resolve themselves through perspective. 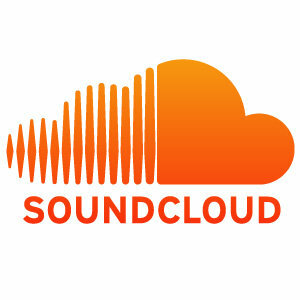 Look for Spaceotter on HearThis.at, MixCloud, Twitter, as well as SoundCloud. If you like this mix, please take the time to go to my Facebook page and ‘like’ me there. I certainly will like that. And if you want a copy of just Spaceotter’s mix feel free to grab it here. The West Coast’s longest running house music night! Seattle’s church of house! Along with Rebel Disco Alliance crew EOC, Gene Lee, and Wessley Holmes. More to come throughout the summer! 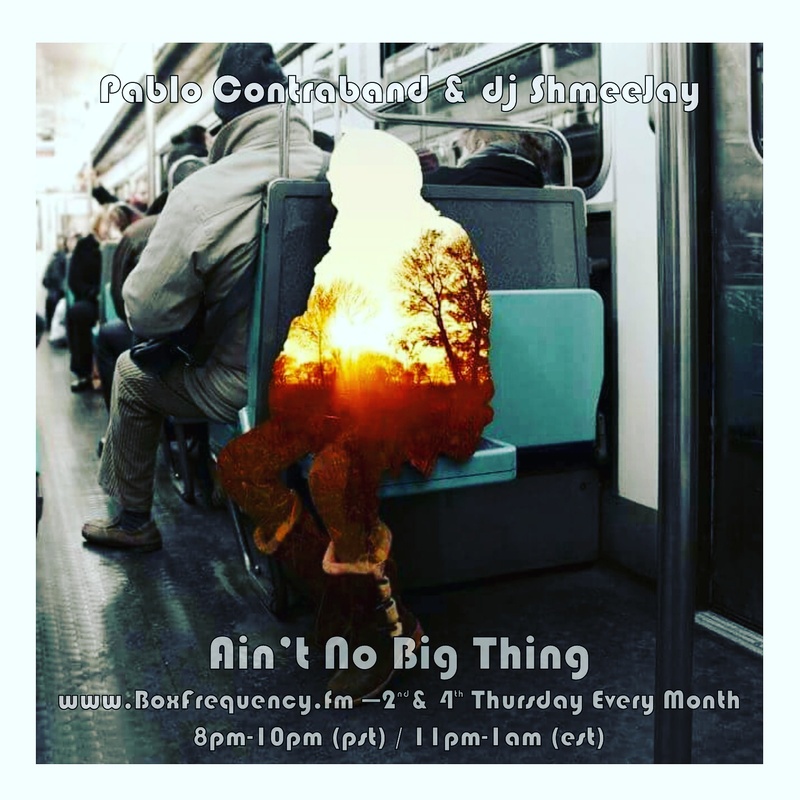 This episode I host Hove, UK based dj Pablo Contraband. Pablo has been playing house music and techno for many years, but has met greater success in recent years, since turning his attention to funk, soul and disco and implementing these styles into his sets too. He has stuck to his guns defining himself as a DJ first and foremost with little interest in full blown production. He has a keen ear for new music and a passion for trawling vintage house and disco, often researching playlists from decades gone by looking for lost classics and hidden treasures. This attitude has served him well with a constantly busy diary and enviable bookings regularly coming his way. Pablo Contraband promotes his own Disco Deviant parties which have resulted in some of the best parties Brighton has seen as well taking it on the road for parties in Berlin, Oslo, Holland & London. Pablo is also the founder of The Unity Agency, managing European bookings for some of the worlds top disco djs. If you like this mix, please take the time to go to my Facebook page and ‘like’ me there. I certainly will like that. And if you want a copy of just Pablo’s mix feel free to grab it here.